Contact Archway Home Inspections, L.L.C. Archway Home Inspections, L.L.C. 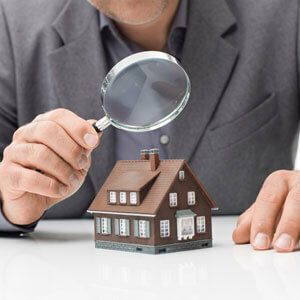 is a full service home inspection company in the Cincinnati area. We are trusted by home buyers to help them make informed buying decisions. The founder of the company, Jeff Tikkanen, is a Certified Member of ASHI (American Society of Home Inspectors). Jeff has passed the Certified Real Estate Inspector Exam. Our inspection reports conform to and exceed the ASHI Standards of Practice. Jeff has been inspecting homes for 16 years. He has also been installing radon reduction systems for 16 years. Jeff is licensed by the State of Ohio to perform radon testing and wood-destroying insect inspections. Ohio does not currently license home inspectors. Jeff is a licensed Radon Mitigation Specialist—an individual who performs radon testing provides professional or expert advice on radon testing, radon mitigation, or radon entry routes. Archway Home Inspections, L.L.C. 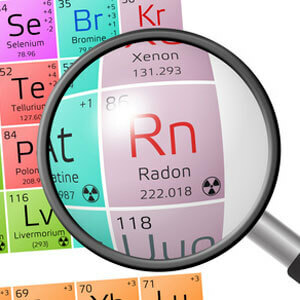 can install radon mitigation systems in Ohio and Kentucky. Jeff is also fluent in Spanish and is more than willing to provide home inspection tours in both Spanish and English. Archway Home Inspections, L.L.C. cares about you and your home. We take the time to explain what we are seeing and evaluating. Typical inspections last three to four hours. Throughout the inspection, we will maintain an on-going dialog with you. We do not race through the inspection and just hand you a report. A detailed report with pictures illustrating problems will be emailed to you within 48 hours of the inspection.